Get an application for a dog. *Please note that all household members, including roommates, children and other dogs, will need to do a meet and greet before the adoption process can be completed. It is recommended to fill out an application in advance if you intend to drive a long distance. Visit one of our PetSmart adoption locations in Austin or San Marcos. Visit our shelter in Kyle during business hours. Email us at adoption@pawsshelter.org to set an appointment to meet a specific dog. 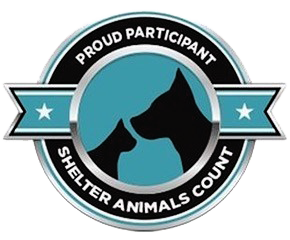 PAW UP Training Program Thanks to a generous grant from The Petco Foundation, we are able to provide personalized, in-home behavioral and training assistance to new dog adopters, if the need should arise.